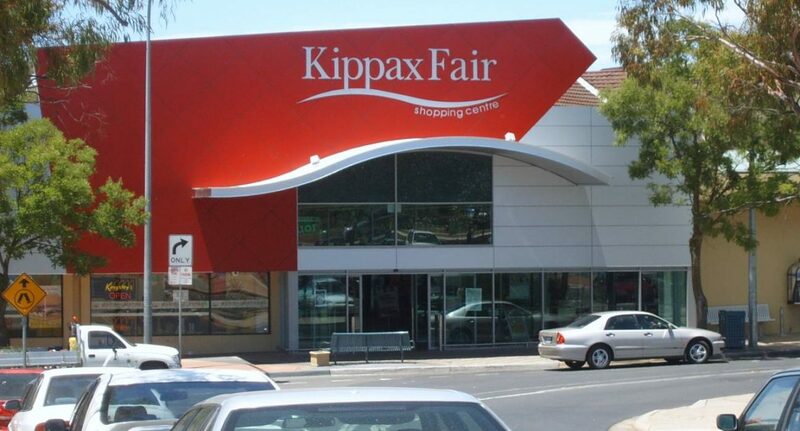 Trinity Law’s Commercial Team is proud to act for Kippax Fair shopping centre. 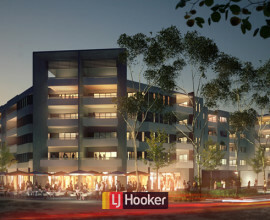 A family owned and operated shopping centre, Kippax Fair comprises of 28 specialty professional and retail stores and in addition to all retail and commercial leasing matters, Trinity has also now been engaged to assist with the future redevelopment of this centre under the Kippax Group Centre Master Plan. 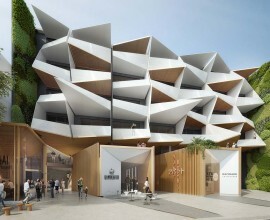 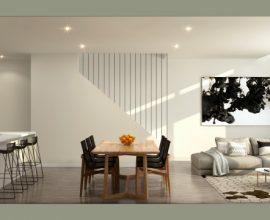 The Master Plan aims to reinvigorate the centre and establish new community facilities which will accommodate and service the growing population of the Belconnen area.